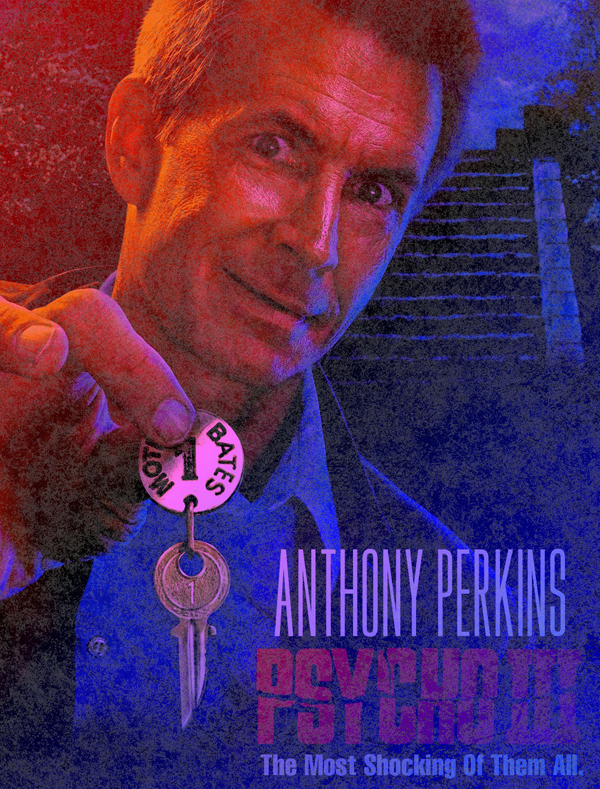 Being Retro: PSYCHO III ... Mother is off her Rocker! 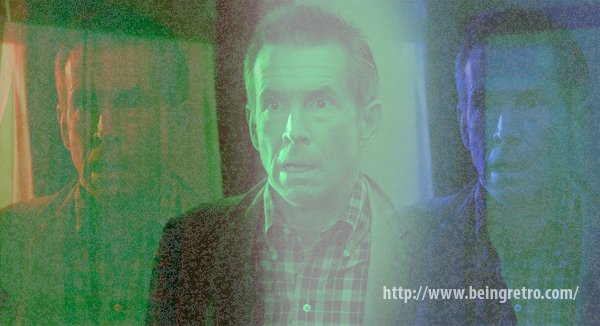 Psycho III is a 1986 American psychological horror film. It is the second sequel to Alfred Hitchcock's Psycho and the third film in the Psycho series. The film stars Anthony Perkins (who also directed the film), Diana Scarwid, Jeff Fahey and Roberta Maxwell. The screenplay is written by Charles Edward Pogue. The original electronic music score is composed and performed by Carter Burwell in one of his earliest projects. The film was a financial failure, becoming the lowest grossing film in the Psycho series. It was followed by the TV movie, Psycho IV: The Beginning. The film takes place one month after the events of Psycho II, Norman Bates is still running the Bates Motel with the corpse of Mrs. Spool still sitting up in the house. A suicidal nun, whom Norman falls in love with, comes to the motel along with a drifter named Duane Duke and a reporter who is trying to solve the mysterious disappearance of Emma Spool. - Anthony Perkins' directorial debut. - The lowest grossing film in the Psycho film series, with $14,481,606 in worldwide box office returns. - During filming of this movie, Anthony Perkins was diagnosed as HIV-positive when he went to a clinic for routine medical examination. - Anthony Perkins originally suggested the film be shot in black and white as a homage to the original 1960 Hitchcock film but Universal opposed it. - Despite this being Anthony Perkins directorial debut, the cast and crew have stated that they enjoyed working with him throughout the production. We all go a little mad sometimes and sometimes we direct. I don't think I've ever watched this third movie. The first two were scary enough. I've only seen the first, I knew there was a second but not a third, I must see if there are DVDS of the later two so I can watch it at home.